School backpacks are one of the most important items to get for a new school year. Half of the fun of getting ready to go back to school each year is getting to pick our what your new school bag will look like. 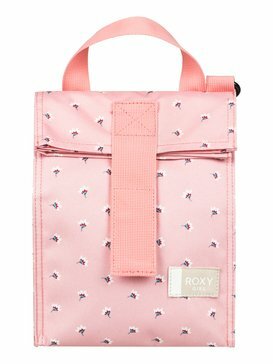 ROXY has a long history of designing high quality school backpacks that are durable enough to hold all of your books and belongings, and fashionable enough to help you make a style statement every day in the hallway. We enjoy being able to make school bags that help you get through each school year confidently and comfortably. It is important to choose the right style of school backpack which is why we have a wide selection to choose from. Each grade demands a different workload, and our school bags offer enough variety to take students all the way from preschool to high school. So get excited about school this year by choosing the ROXY school backpack that is best for you! We know that everyone has different needs and preferences when it comes to selecting the right school backpack. Depending on what grade you’re going into this year you may be looking to get different functionality out of your school bag. 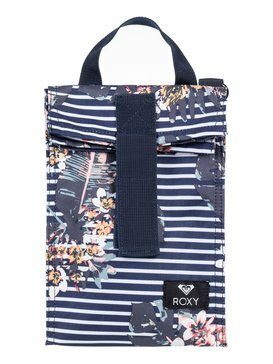 Our collection of ROXY back to school backpacks includes school bags that are appropriate for a variety of ages so that no matter what grade you’re going into, you can carry your belongings in style. If you’re still in the younger years of school you will want one of our kids backpacks for school that is nice and light to carry and that can hold your lunch, snacks and any little items you might need to bring back and forth from the classroom. We have middle school backpacks for the slightly older girls who need to start carrying books and homework to and from school, and we have great high school backpacks that are durable enough to hold a heavy workload while also being trendy enough to keep your style game on point. 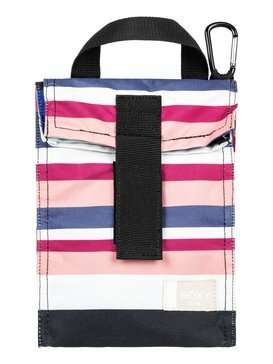 What ever age you are, or whatever grade you’re entering into, one of ROXY’s girls backpacks for school will be the perfect way to tote your things around this school year. What’s Your School Bag Style? 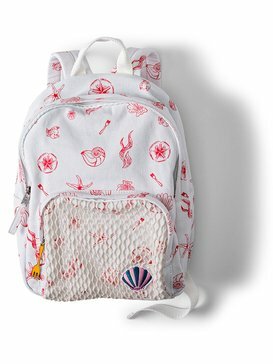 When it comes to school backpacks, we think you should be able to choose the style that you like the most. Our collection of school bags features a variety of designs so that each student can find one that is comfortable to carry and will fit all of her items properly. We have tote bags for school that are a great alternative to the traditional two strap school backpack. 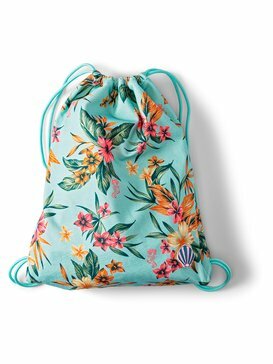 A tote bag is a nice option if you have a lighter load to carry, or for days when you don’t need to bring as many items with you to school. Another unique style that we love are messenger bags for school. 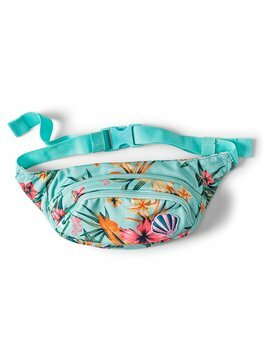 Messenger bags sport one strap instead of two and can be a good alternative for kids who find normal backpacks to be uncomfortable. With so many cute backpacks for school, it will be hard to choose exactly which one you like the most, but the best part is that no matter what style you choose, when you buy your bag from ROXY you can be confident that you are getting the best backpack for school. 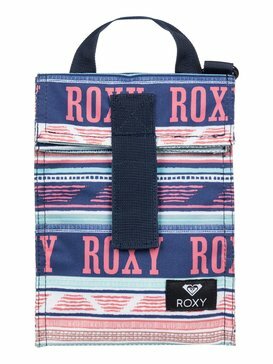 Pack up your daily school essentials in your favorite ROXY school backpack this year. We make it easy to shop for the school bags you love by featuring our full collection of school backpacks in our online store. Browse our selection and find the style that fits best for your daily school routine. 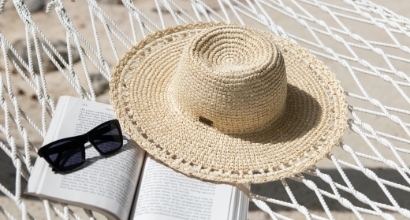 We know that sometimes questions come up while you’re shopping which is why we have a free customer service help line that is available to provide any information you need to make the best decision about what school bag to buy.